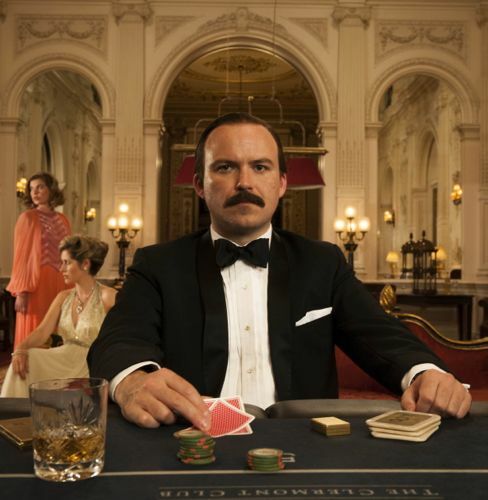 The two 90-minute films by award-winning screenwriter Jeff Pope tell the wider story of a Mayfair gambling world where fortunes were lost by the aristocracy. 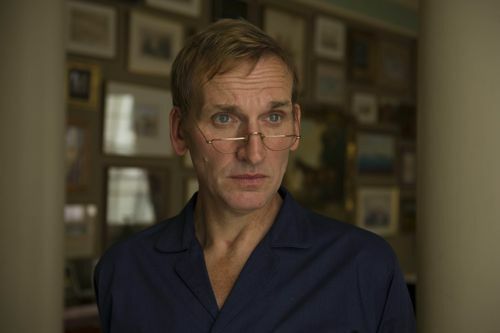 Most of the money ending up in the pockets of gaming club and zoo owner John Aspinall (Christopher Eccleston). A man who befriended people like Lucan and drew them into his orbit. 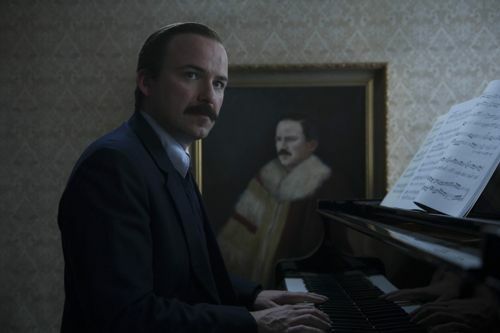 The drama details the bitter marriage breakdown of John and Veronica, Countess of Lucan, along with the battle for custody of their children. Moving on to the murder and then what happened to the 7th Earl of Lucan after his disappearance. 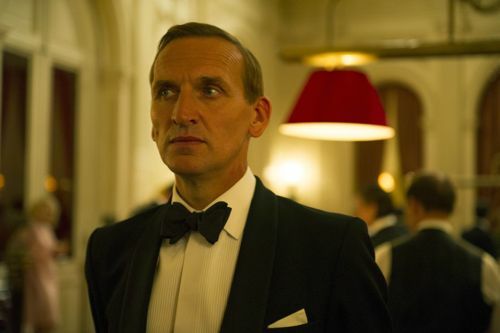 Christopher Eccleston as John Aspinall. Inspired by John Pearson’s book The Gamblers, the second part of the drama has a fascinating conclusion. Revealing that story of Lucan’s fate after that awful night in November 1974. No-one can know for certain. “It’s important to underline that what John Pearson was told is only a theory, a version of events given to him by a dying woman. Having seen the first film and read the script for the second, I found it to be a very convincing explanation. As ever with these “real life” dramas, there’s been a bit of fuss about whether it should have been made or not. But as Jeff says, best watch for yourself to make your own mind up. With the cast also including the likes of Jane Lapotaire, Gemma Jones, Rupert Evans plus Paul Freeman as John Pearson and Michael Gambon as the older John Burke, who was the financial director of Aspinall’s club in Mayfair. 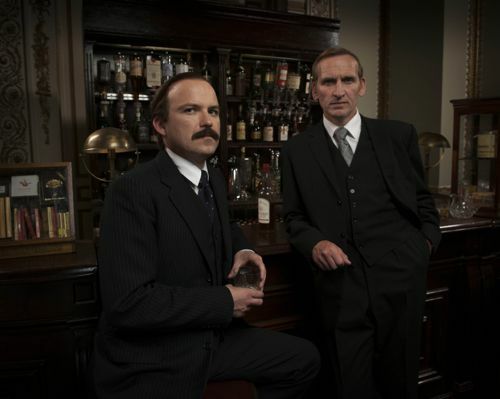 Lucan begins on ITV at 9pm on Wednesday December 11 and concludes at the same time on Wednesday December 18. 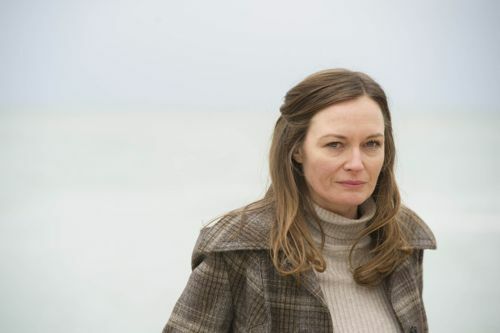 Catherine McCormack as Lady Lucan. Leanne Best as Sandra Rivett. 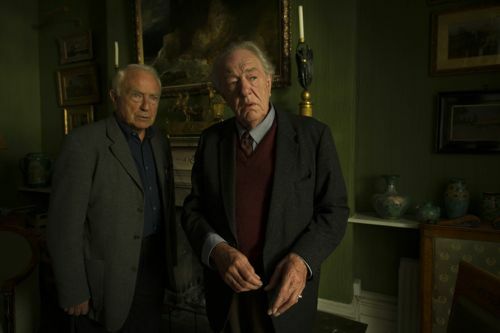 Paul Freeman as John Pearson and Michael Gambon as the older John Burke. Posted in News and tagged Catherine McCormack, Christopher Eccleston, Francis Hopkinson, Gemma Jones, ITV Drama, Jane Lapotaire, Jeff Pope, John Aspinall, John Burke, John Pearson, Lady Lucan, Leanne Best, Lord Lucan, Lucan, Michael Gambon, Paul Freeman, Rory Kinnear, Rupert Evans, Sandra Rivett, The Gamblers. Bookmark the permalink.